I wanted to share this idea with you, it’s so creative! 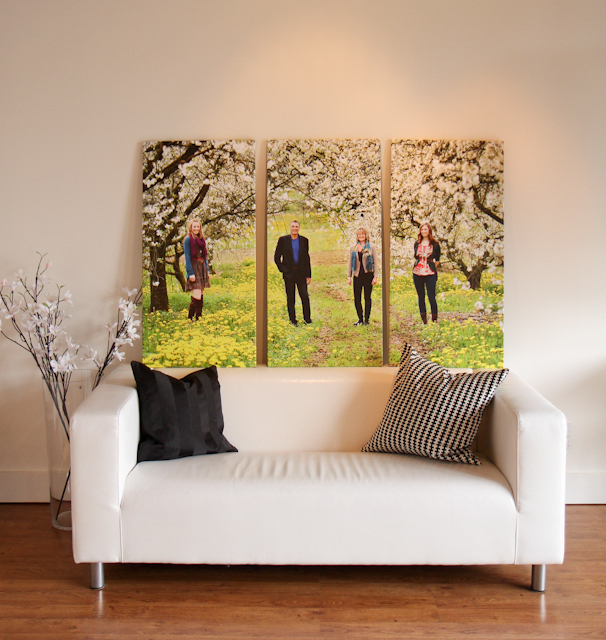 We took one image and spilt it into three 1″ gallery wrapped canvas; each one is 20×40 so you can see how impressive it will look when it’s hanging in the clients home. The second image is four metal prints, each one is 8×8, but this photo doesn’t do them justice, the colour saturation is brilliant. If you love something modern and high gloss go for metal.It does show the way they stand out from the wall….light weight and easy to hang. 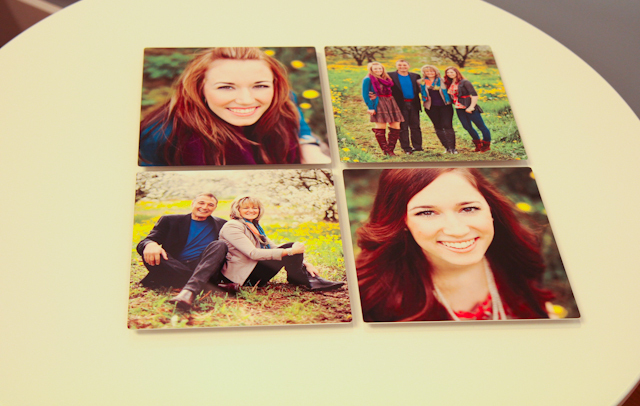 This family also took some prints home to mount in an old window pane taken from a barn. We don’t have an image of that yet, but if they share one with us, we’ll pass it on. Part of our service is to come up with ideas that maybe you didn’t think of. We can come to your home and measure the space or use our designer software for room views to get an accurate picture of how the finished piece will look. Just ask! This entry was posted in Products and tagged arts, family outdoor portraits, Family Photography, family portraits, photographers west vancouver, photography display ideas, photography north vancouver, studio tow photography, studio2. Bookmark the permalink.